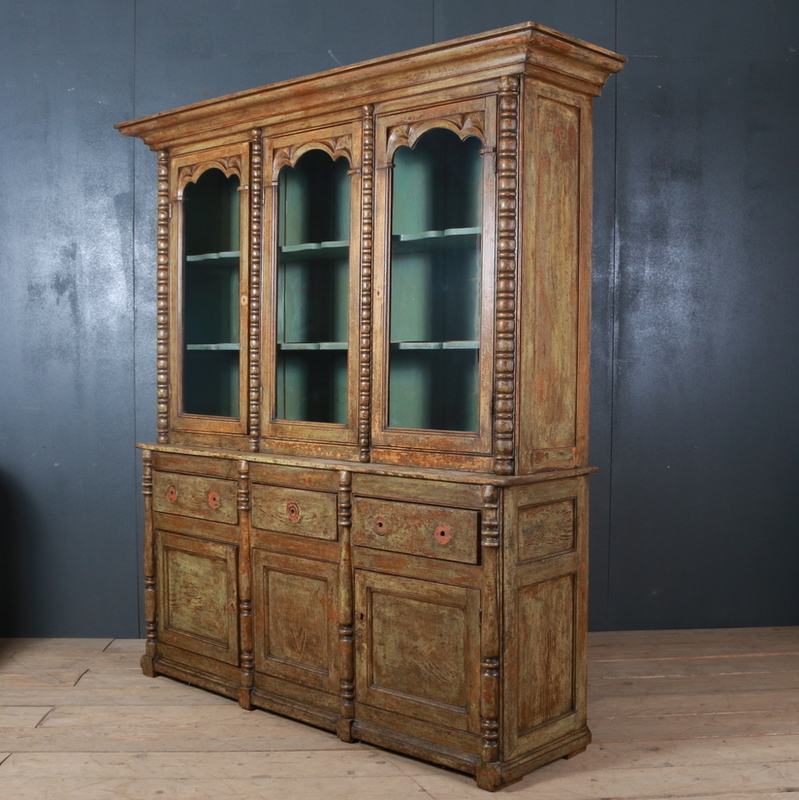 Including antique dressers in the decor is a great way to bring in some of the opulence and grace of these old-world pieces of furniture. 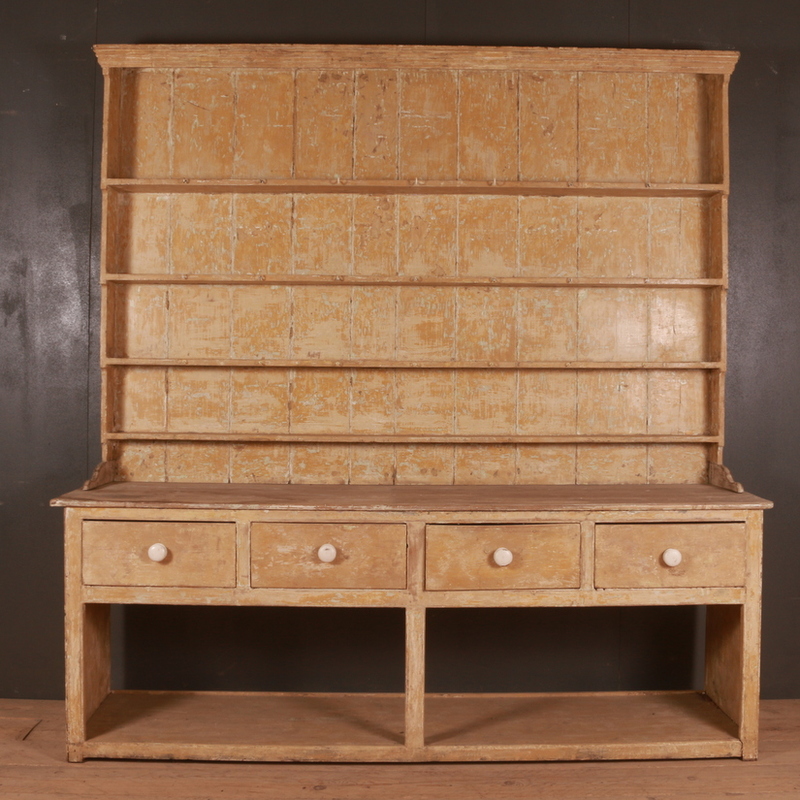 The days when people bought their furniture in matching sets are long gone. 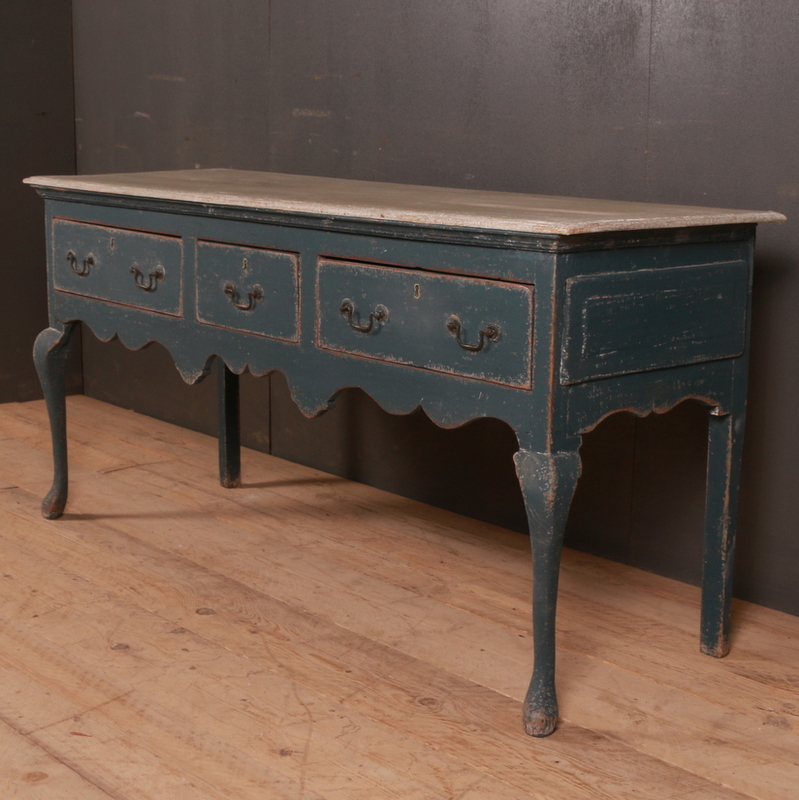 It is all about mixing and matching styles from different eras and places now days. 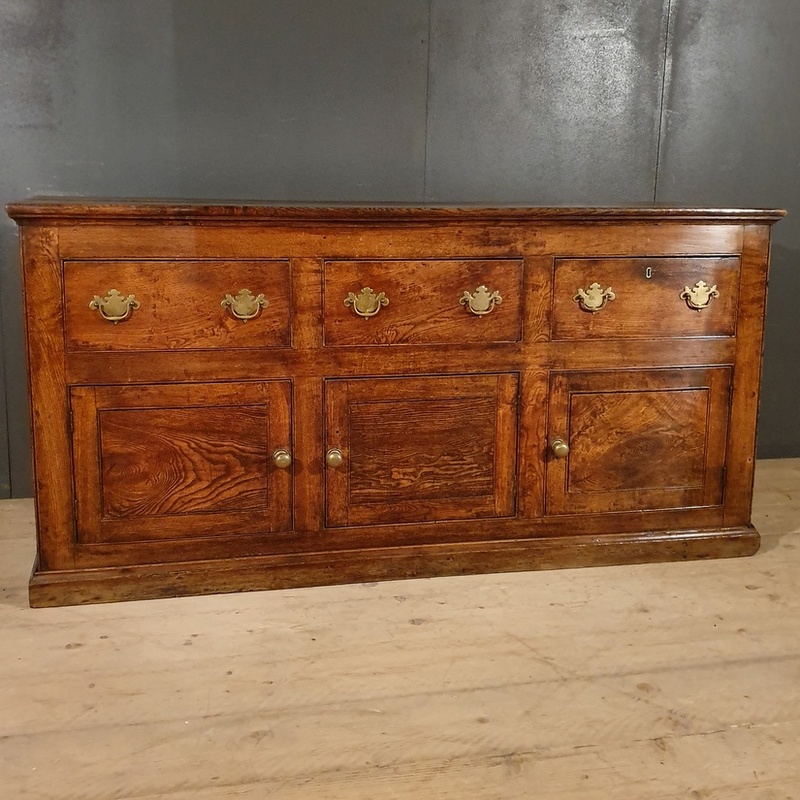 Just like an unusual dresser can complete the look of a place that has been inspired by the antique style, in the same manner it can also add its charm to the modern contemporary homes. 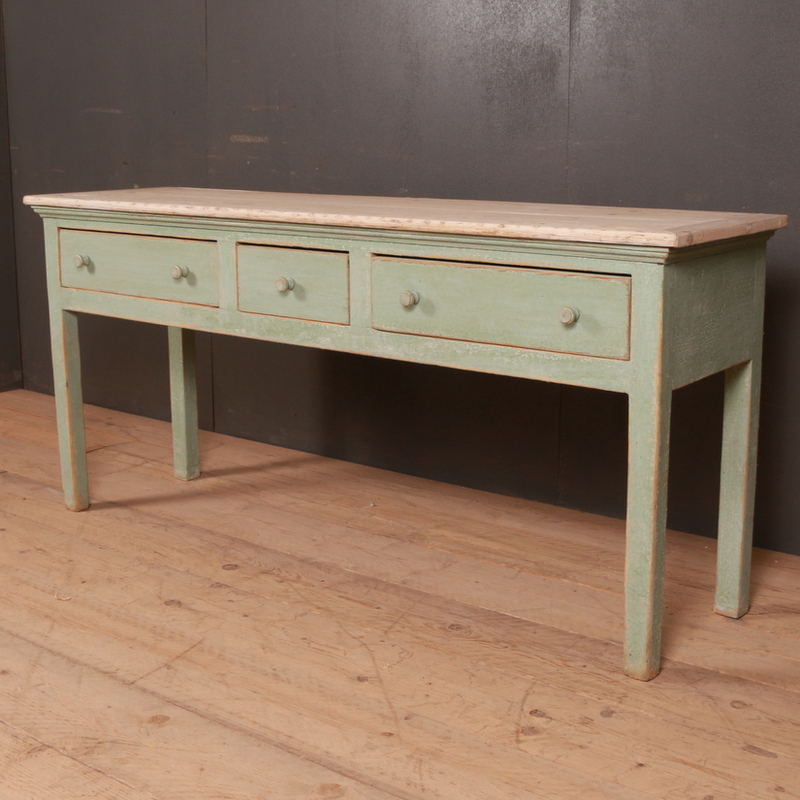 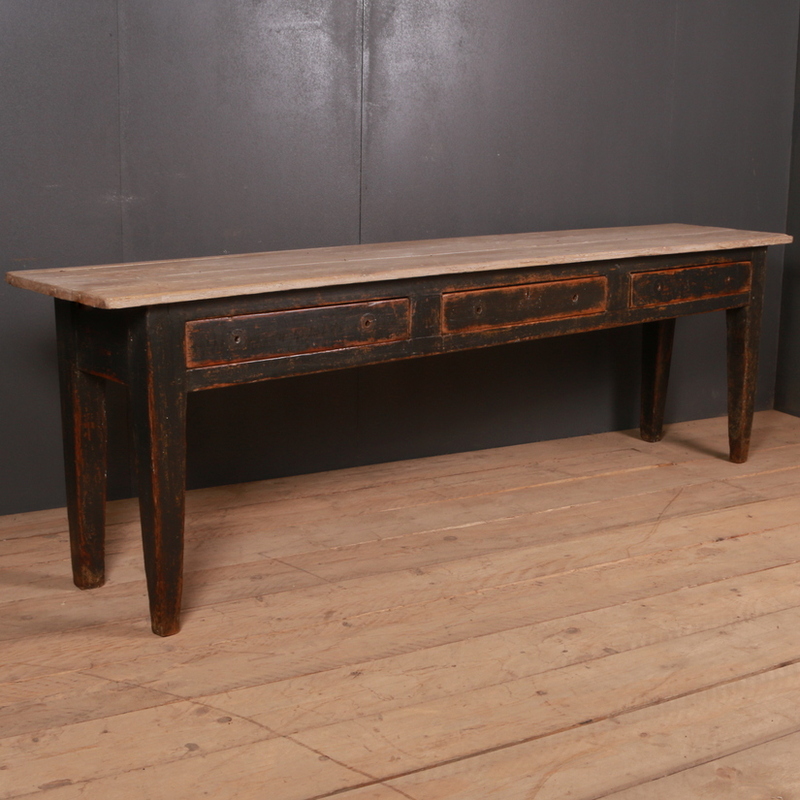 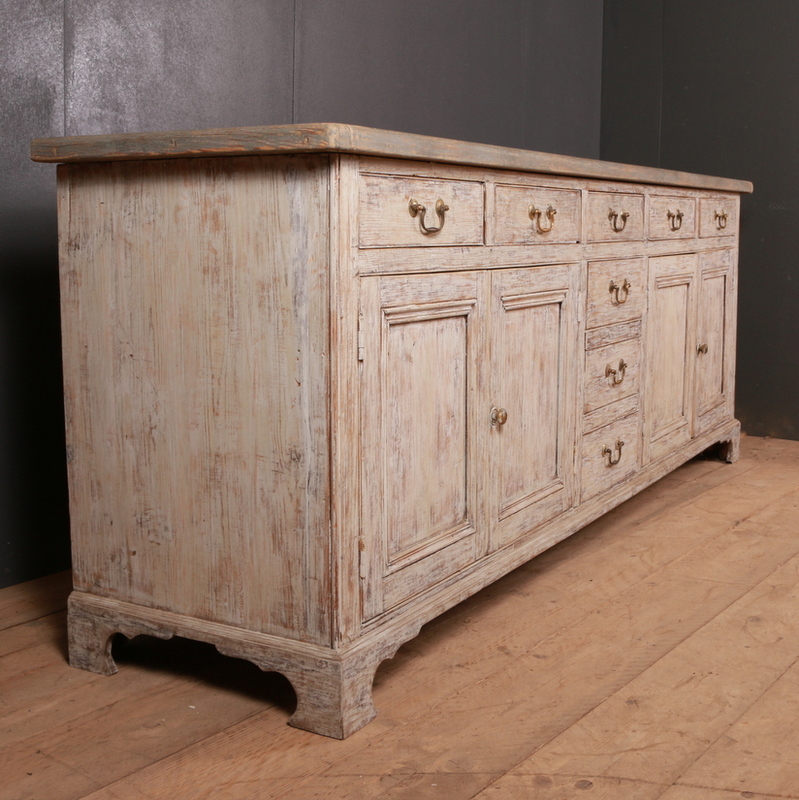 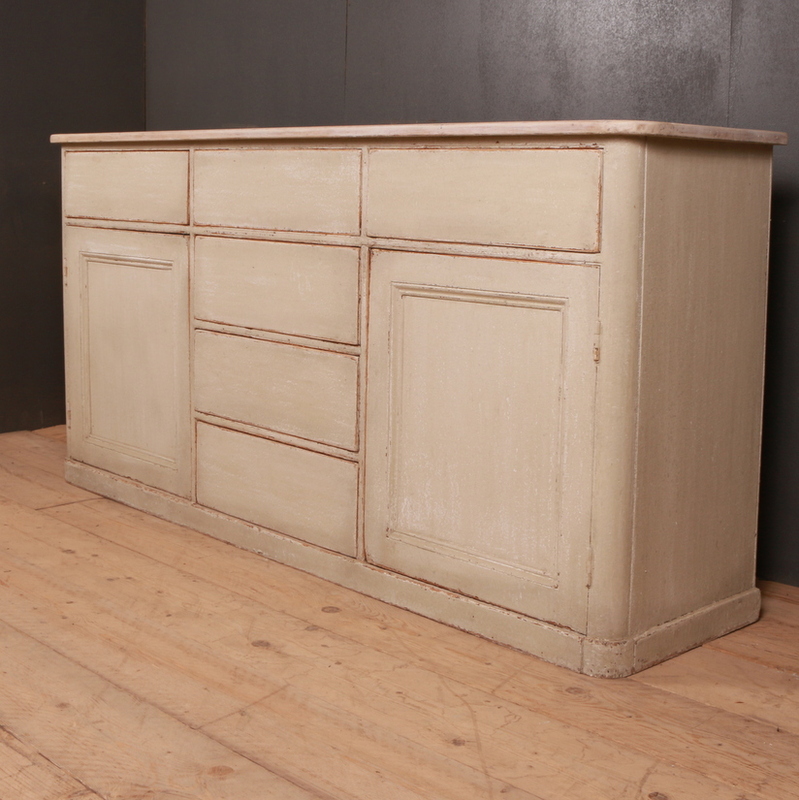 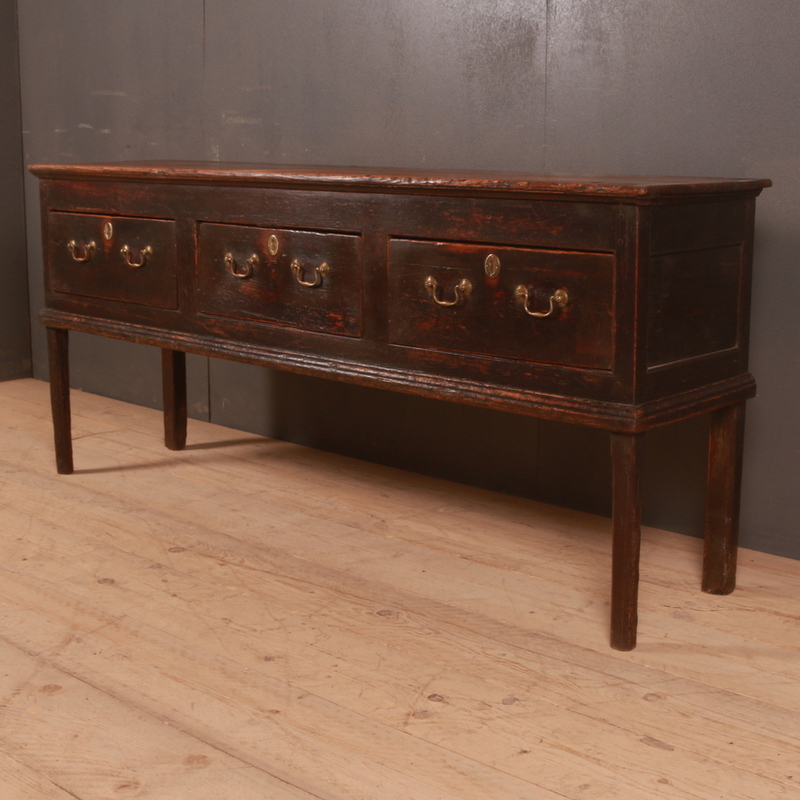 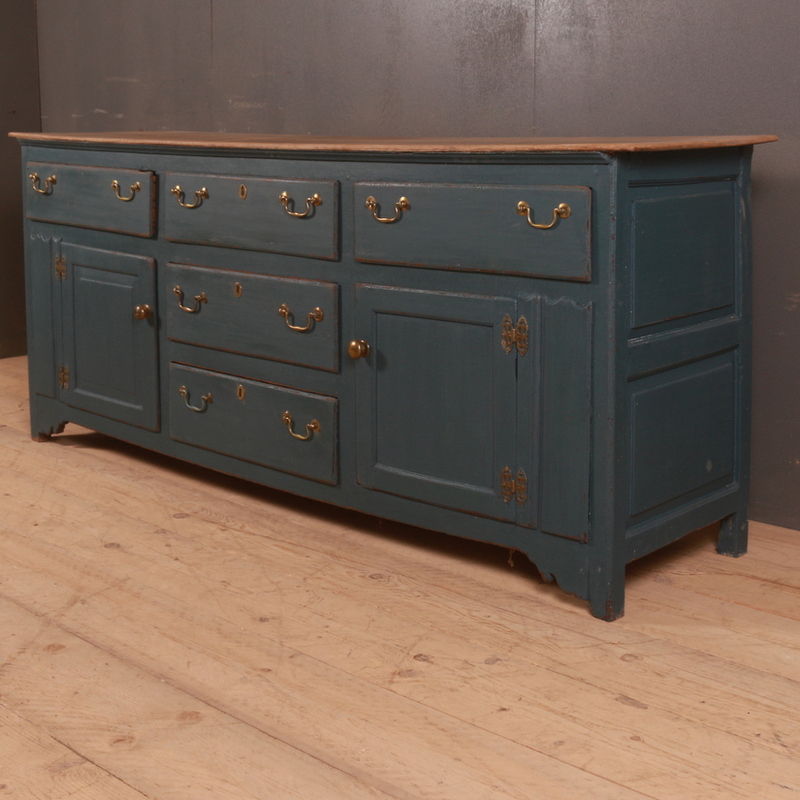 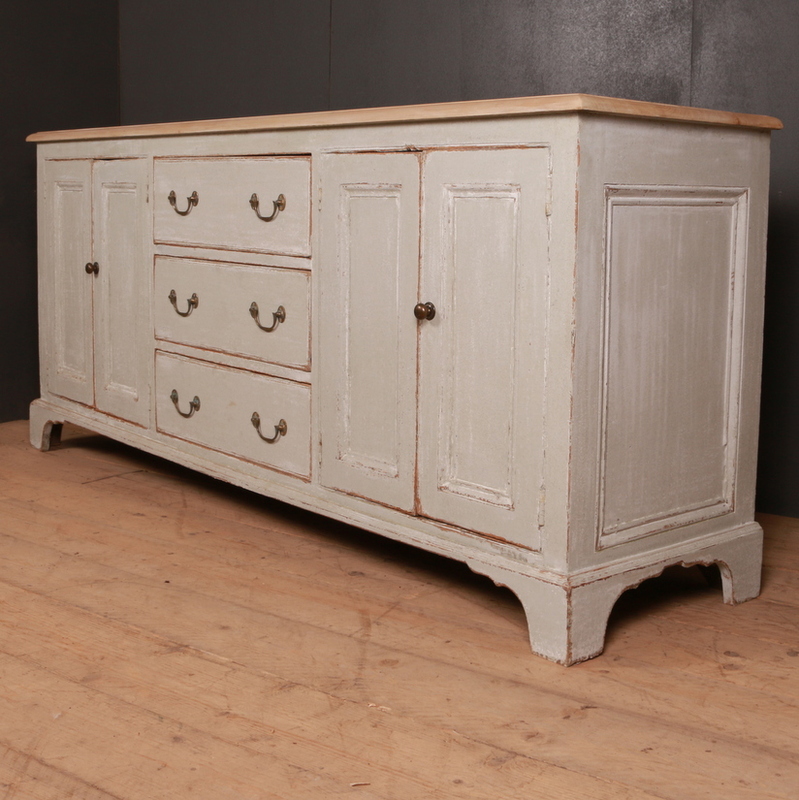 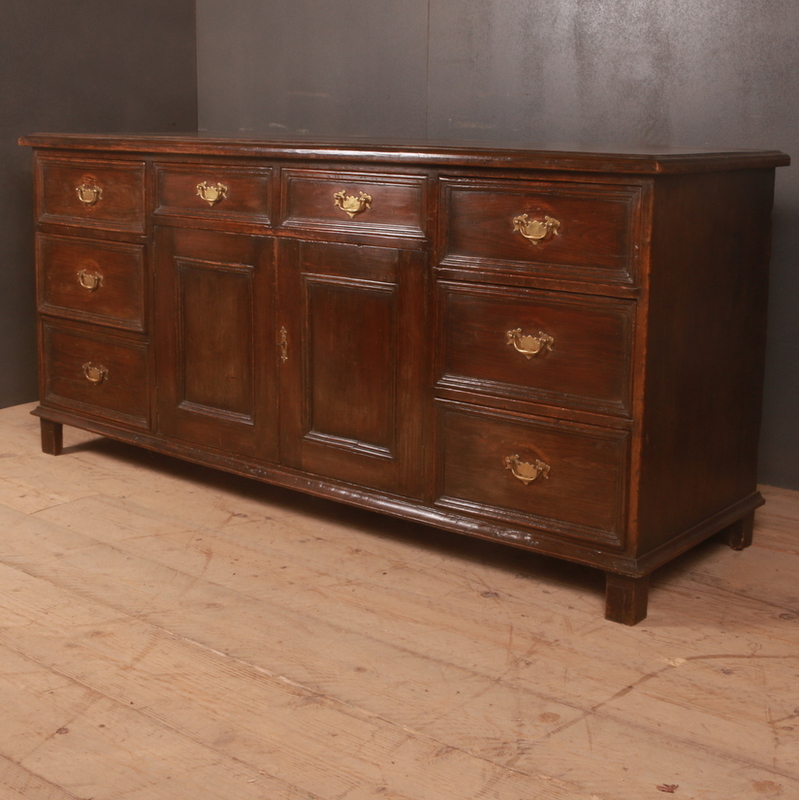 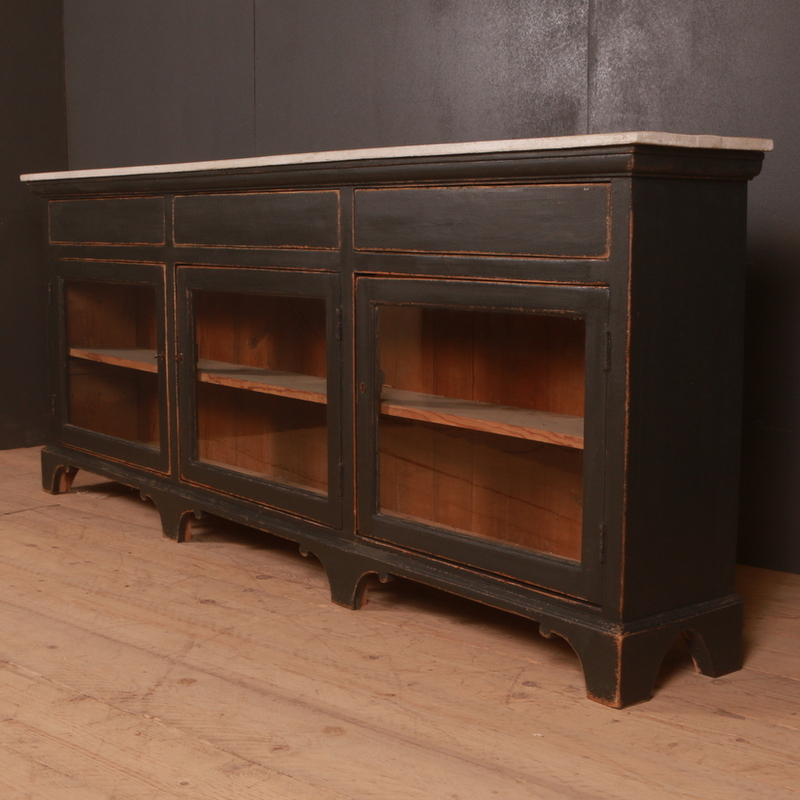 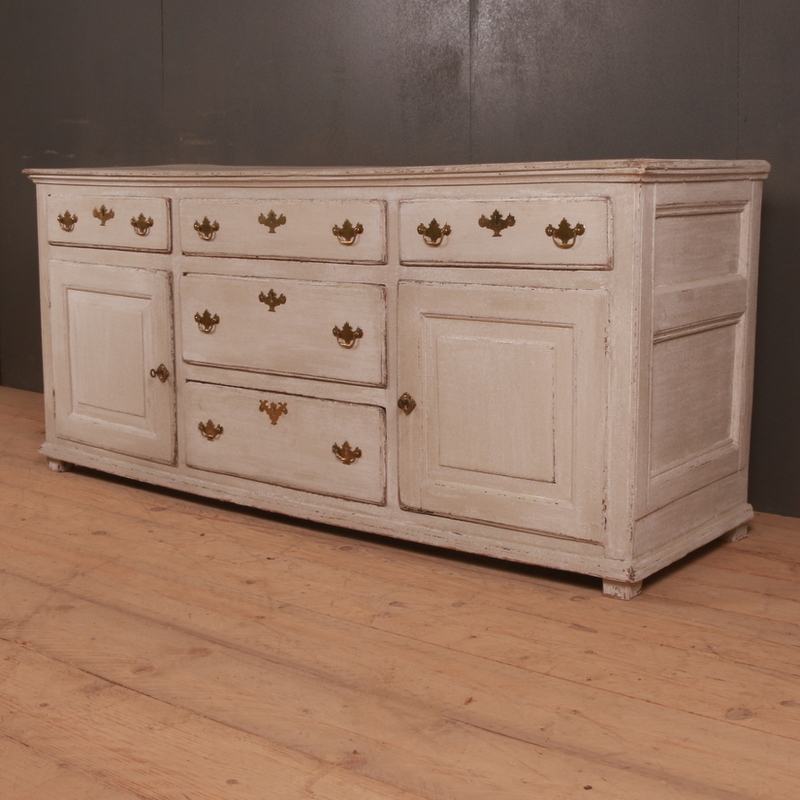 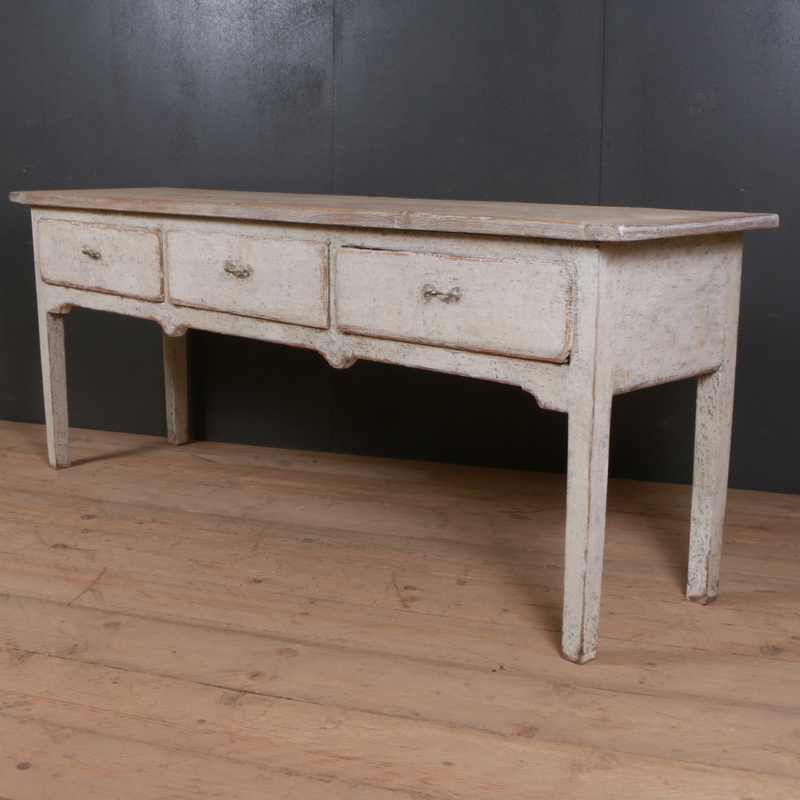 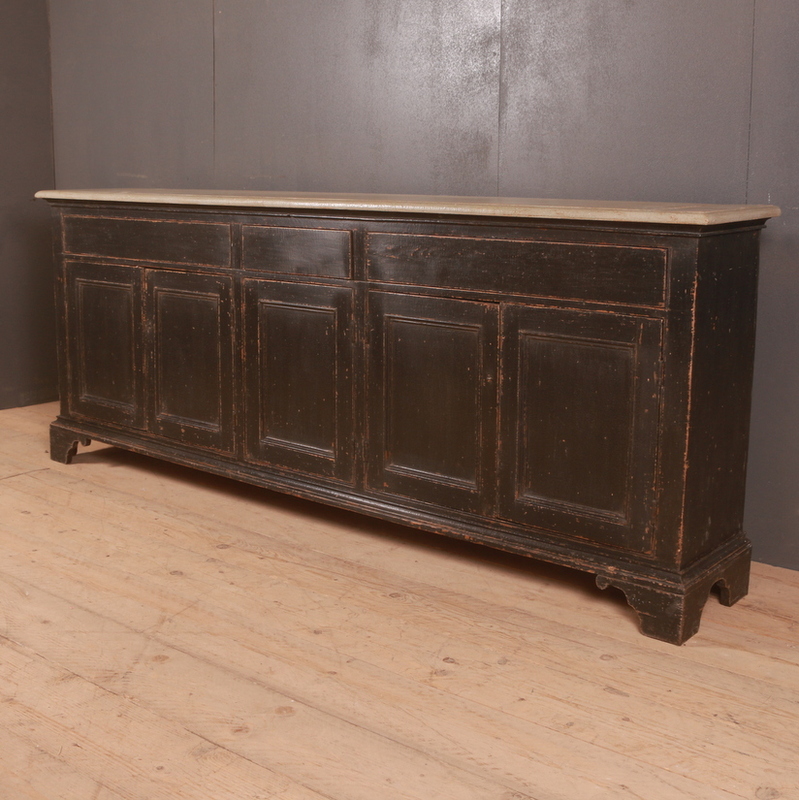 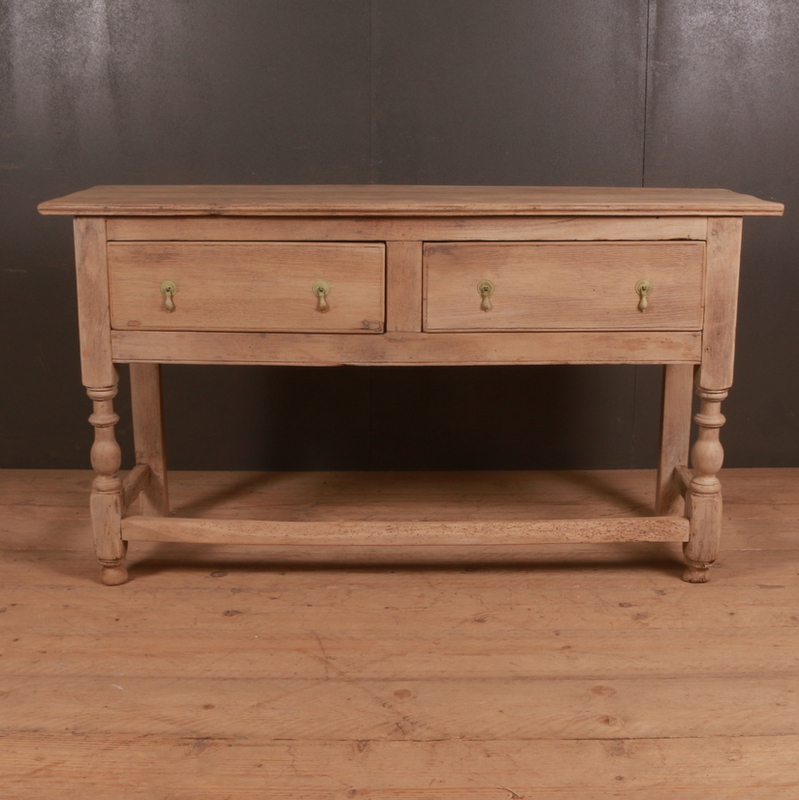 These dressers and other furniture items of the olden times manage to add a predominantly vintage feel to a place. 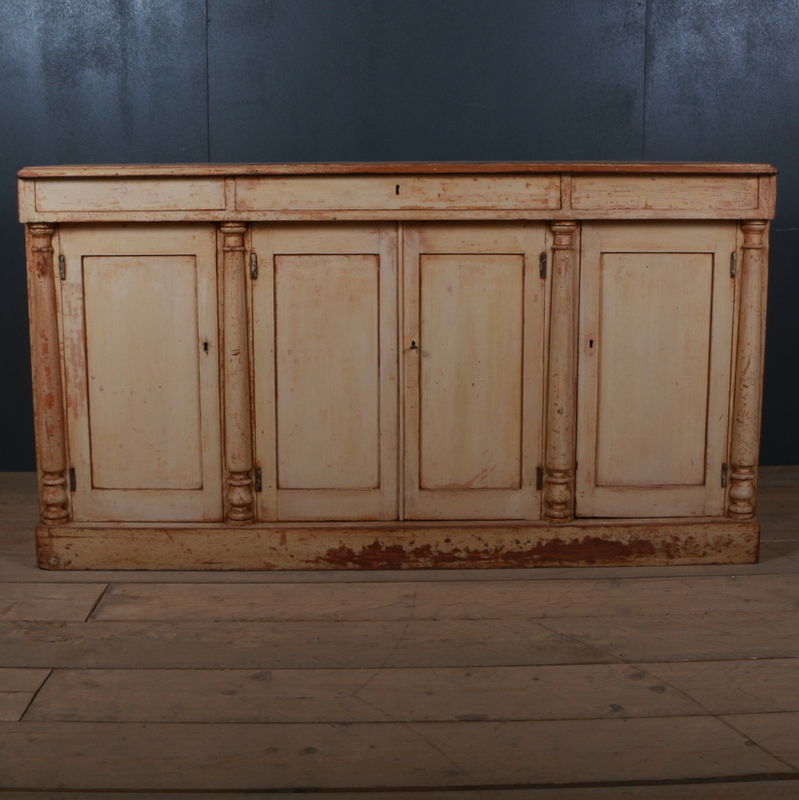 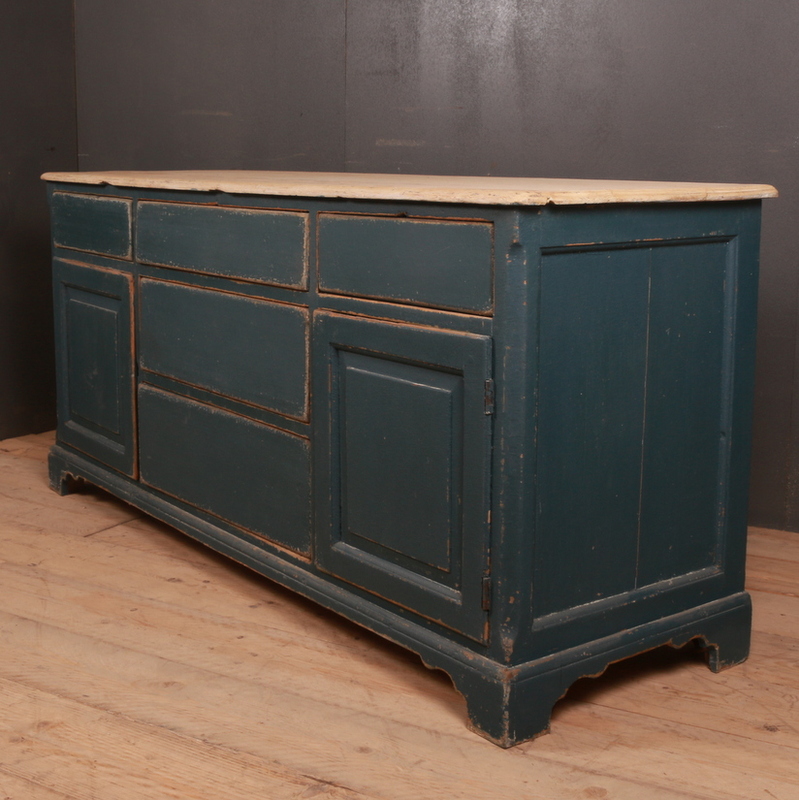 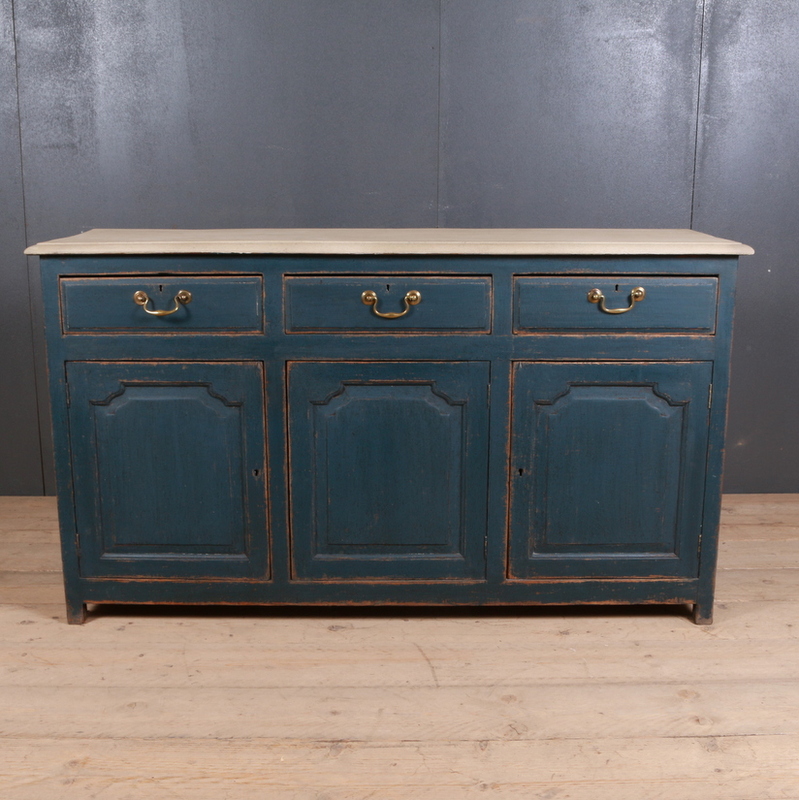 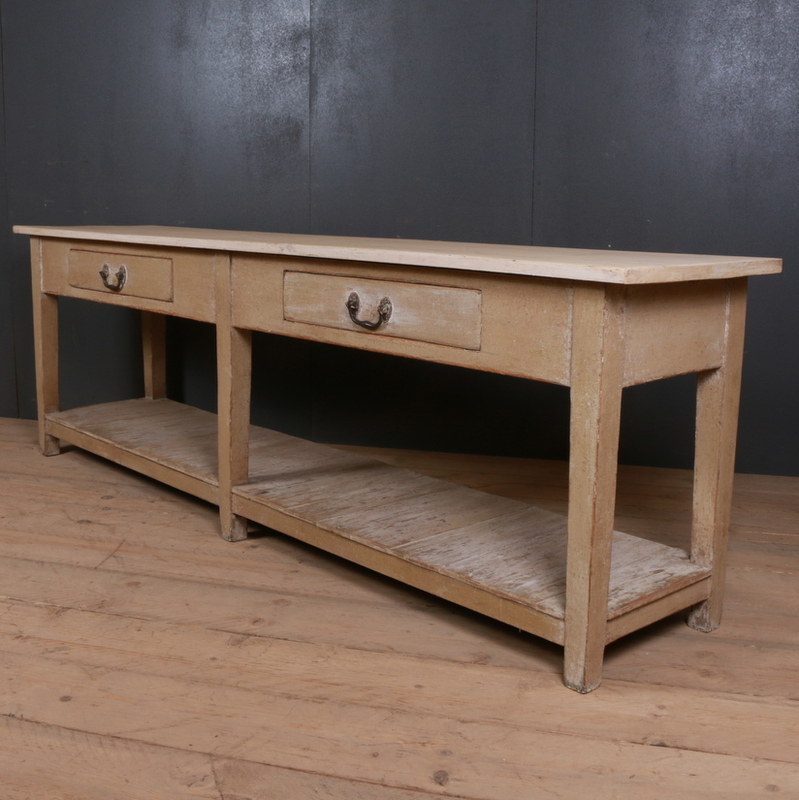 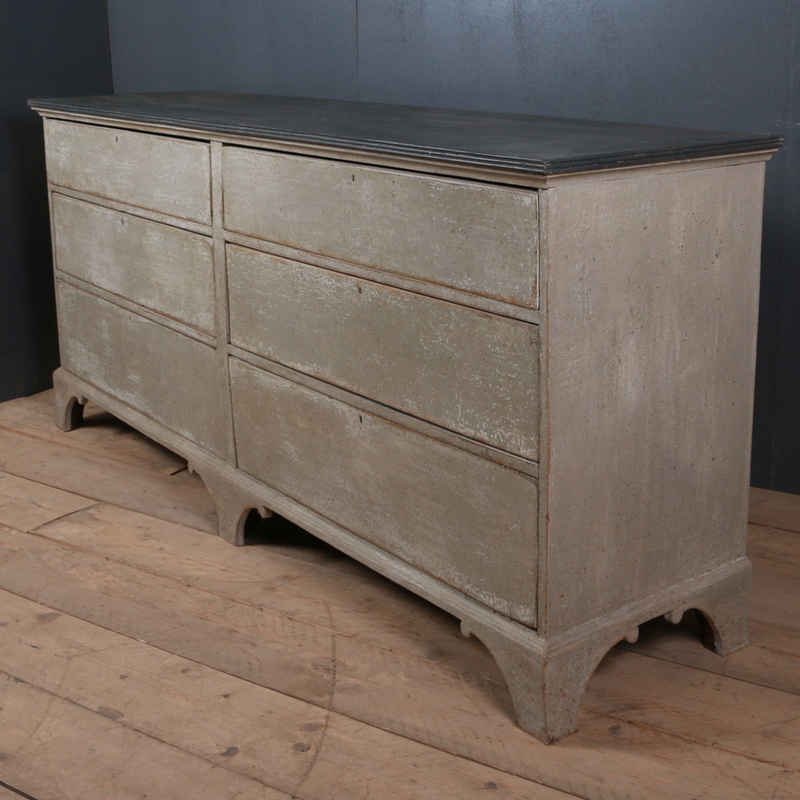 Arcadia Antiques has a good selection of these vintage pine dressers, painted pine dressers and antique oak dressers that make lovely kitchen furniture. 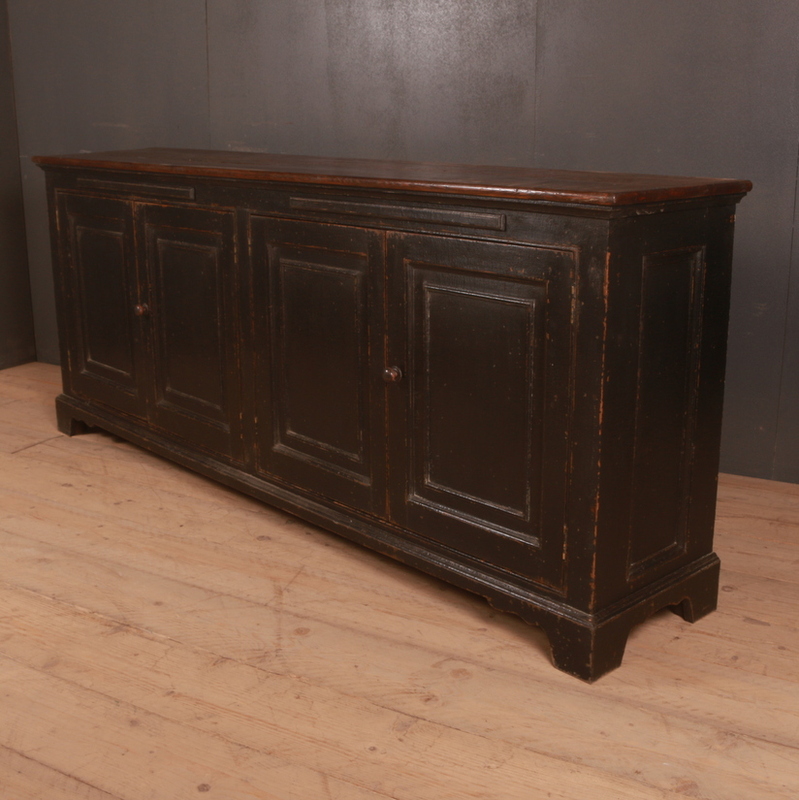 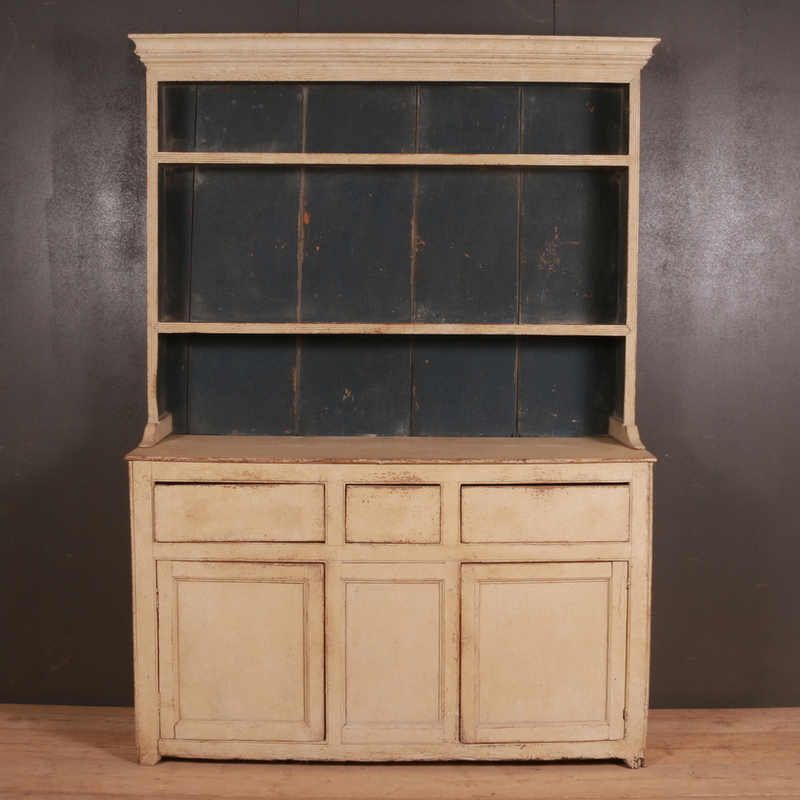 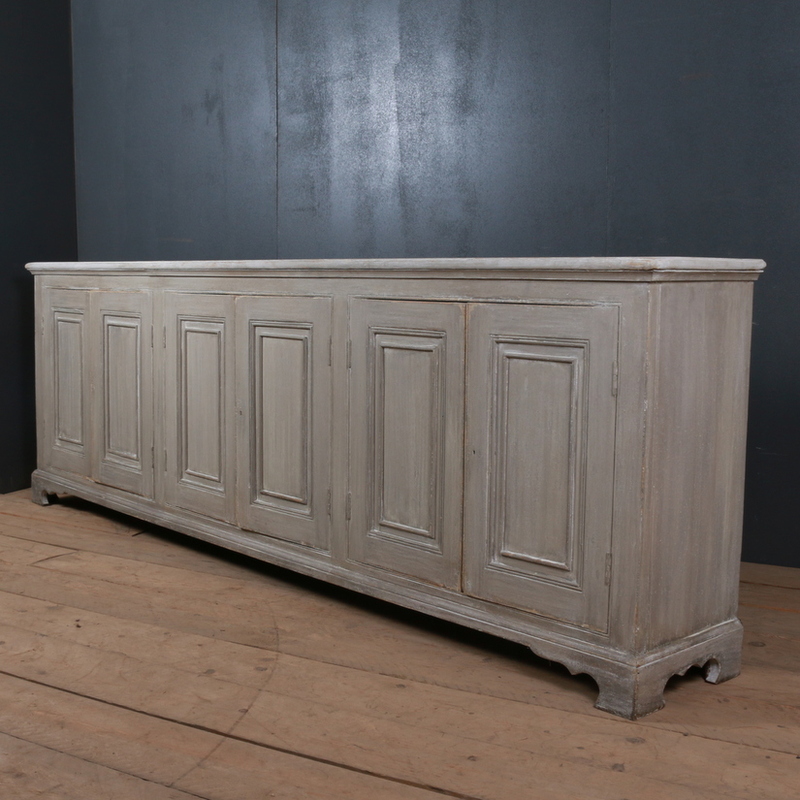 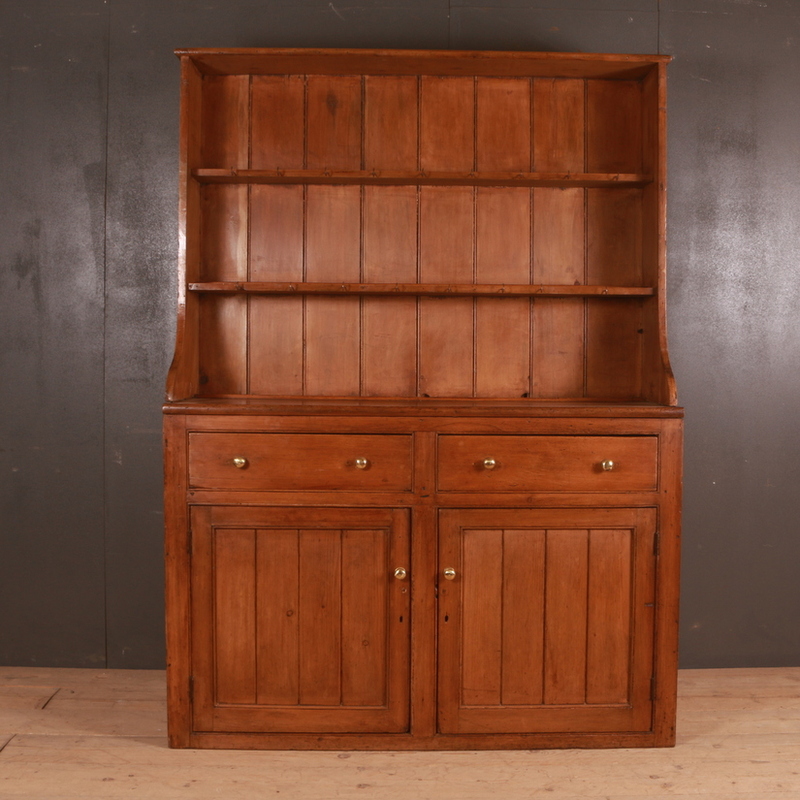 Our inventory also includes antique dressers and antique dresser bases apart from the antique pine furniture and antique painted furniture. 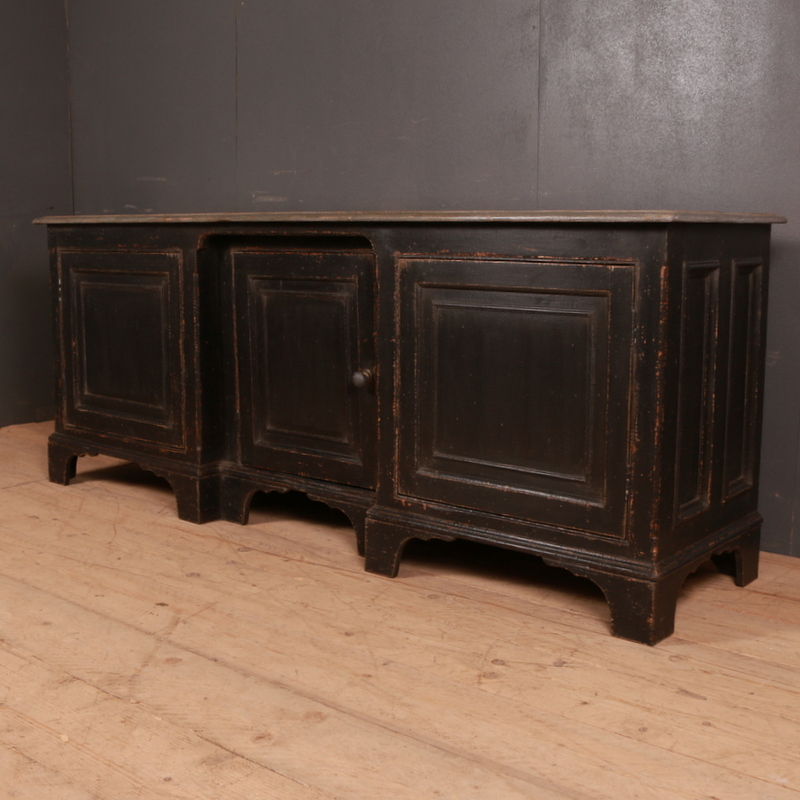 The options are many. 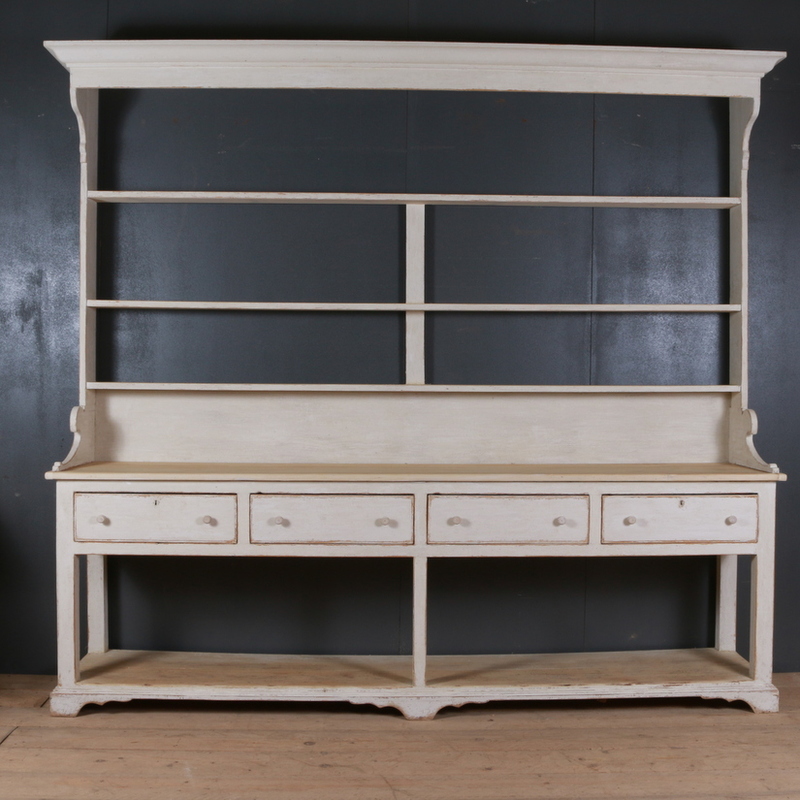 You can browse through the website for information on the available pieces to find the perfect piece of furniture to suit your decoration requirements.